Our feelings toward others are not based in circumstance. Rather, they reflect our feelings toward our own selves. Our perception of our world is what it reflects back to us. 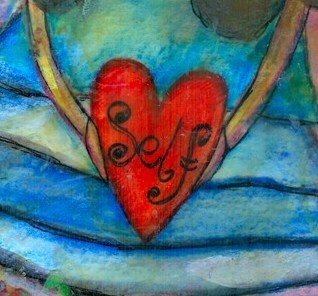 approach your Self with Love and Compassion.